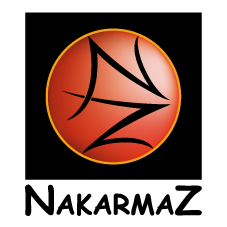 Find all the topics dedicated to NakarmaZ. We encourage new members to write a short introduction of themselves in this forum category. To better know each other and share common interests. Looking for answers? You have questions and want to ask the NakarmaZian team? It's here! How does it work? Find the discussions about NZians reading modes! Find all the topics related to the ongoing series!